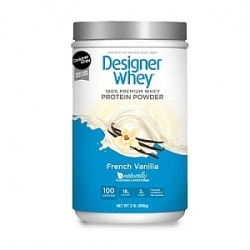 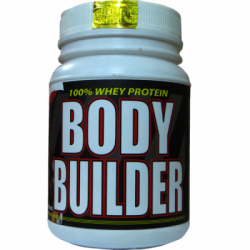 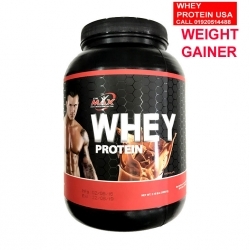 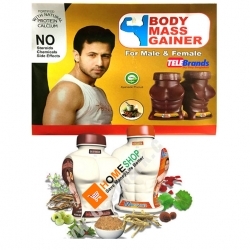 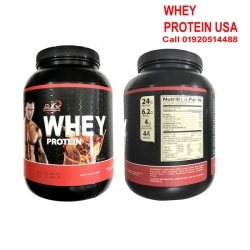 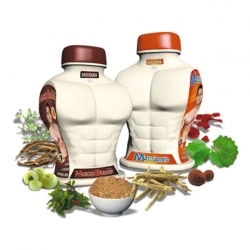 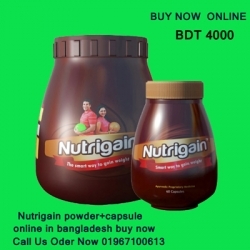 Designer Protein Designer Whey® French Vanilla 2 lb(s). 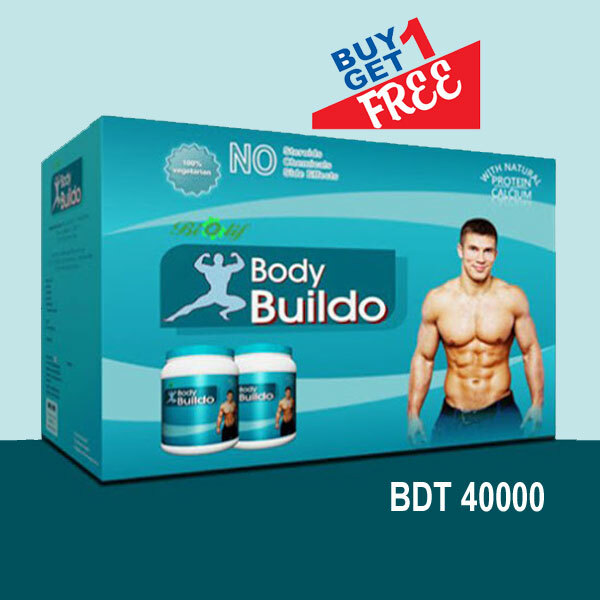 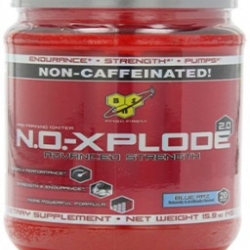 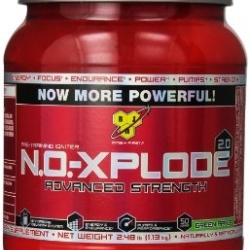 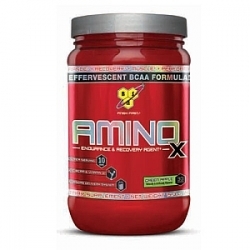 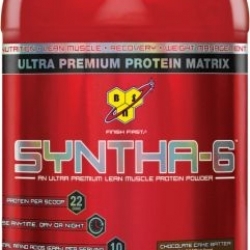 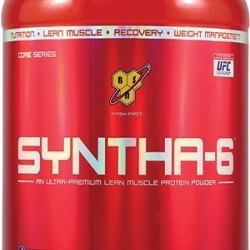 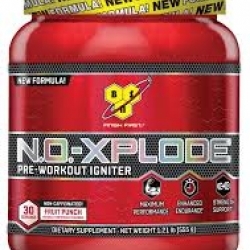 BSN® SYNTHA-6™ - Vanilla Ice Cream 5 Lbs. 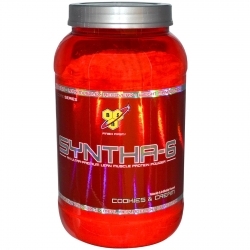 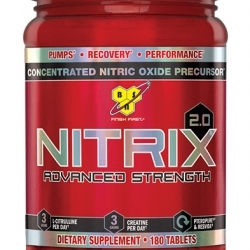 BSN® SYNTHA-6™ - Cookies & Cream 5 Lbs. 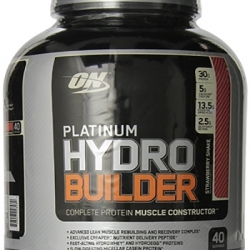 Optimum Nutrition Platinum Hydro Builder™Strawberry Shake 4.59 Lbs. 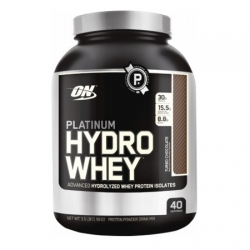 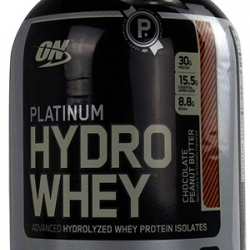 Optimum Nutrition Platinum Hydro Whey® - Chocolate Peanut Butter 3.5Lbs. 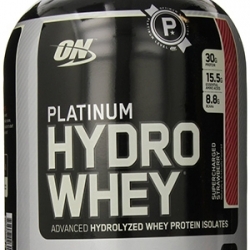 Optimum Nutrition Platinum Hydro Whey® - Turbo Choc 3.5 Lbs. 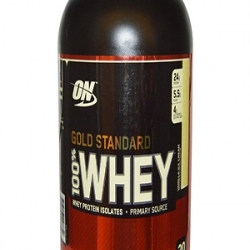 Optimum Nutrition 100% Whey Gold Standard Strawberry 2Lbs. 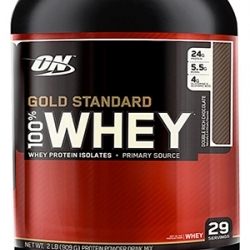 Optimum Nutrition 100% Whey Gold Standard DBL Rich Chocolate 2 Lbs. 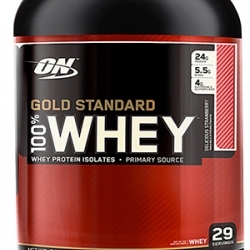 Optimum Nutrition 100% Whey Gold Standard VAN ICE CREAM 2 Lbs.